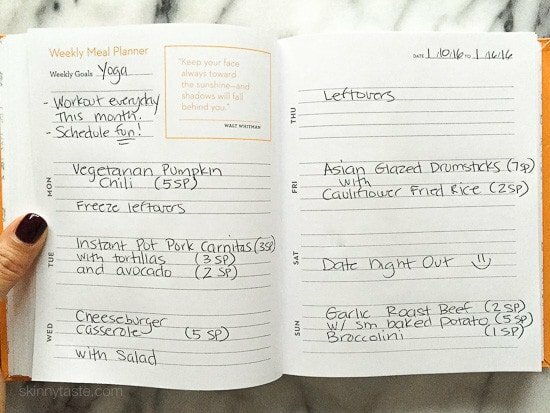 Is it feasible to only use your site and cookbook and journal to do ww? I'm such an ADD dieter I have to rein in my focus and I love your site. I belong to ww and I have your cookbook but havent used it yet, now Im going to order the journal. Is there a reason her book needs to be purchased in paperback form rather than than the Kindle? I would love to participate (who can't use the support, right?) but I very much prefer to use my Kindle for all books I don't have to write in. This website is a livesaver! 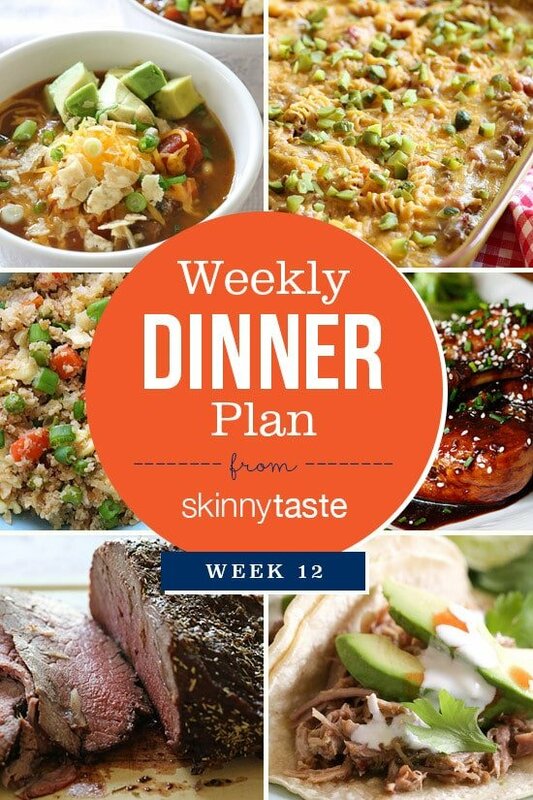 I started WW in early December and I've already made a handful of your delicious recipes. The Skinny Salisbury Steak was amazing! Looks like I'm going to have to try the Garlic Roast Beef. Low points and the husband will want to make sandwiches with the left overs. Thank you so much! I look forward to your work with Andi! I love her blog as well 🙂 Always exciting when two of my favorite bloggers start to work together! I just ordered both books! Sooo exciting! Books are here, post with tags and pics done, and I'm sitting here using the planner right now! I'm glad that you're posting side dishes. I'm always looking for new ideas for healthy sides.